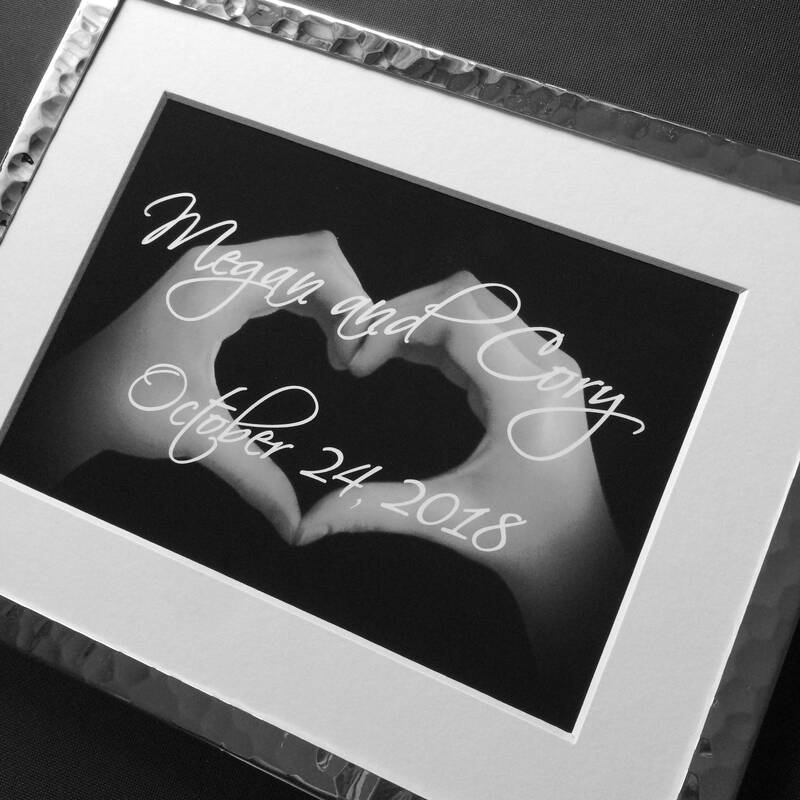 personalized for the happy couple. Type the couple's names in the note section of your order. 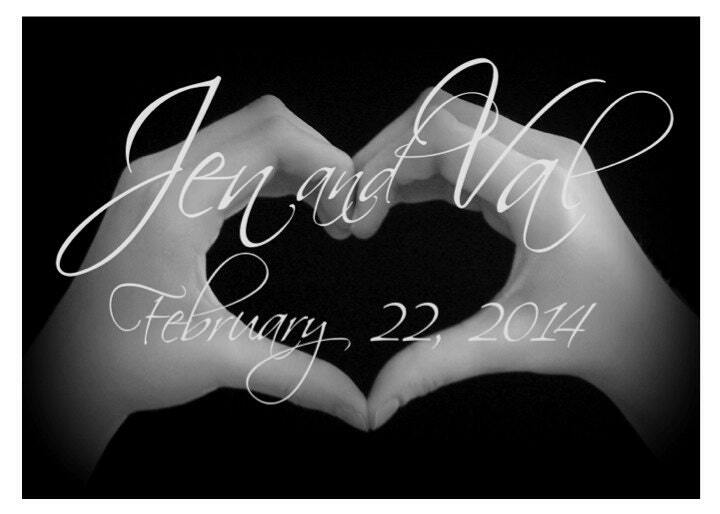 The wedding date may also be added ~ centered under the names. 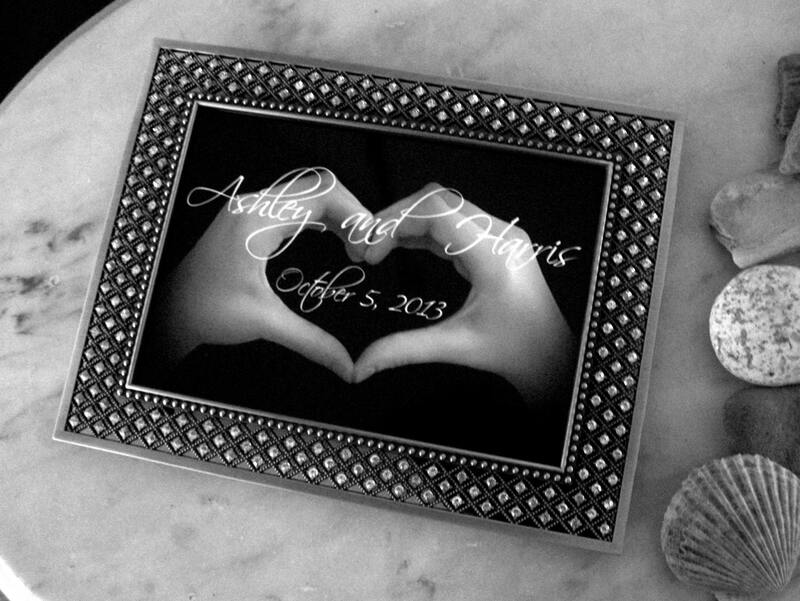 for you or the newlyweds to frame to suit style and decor. 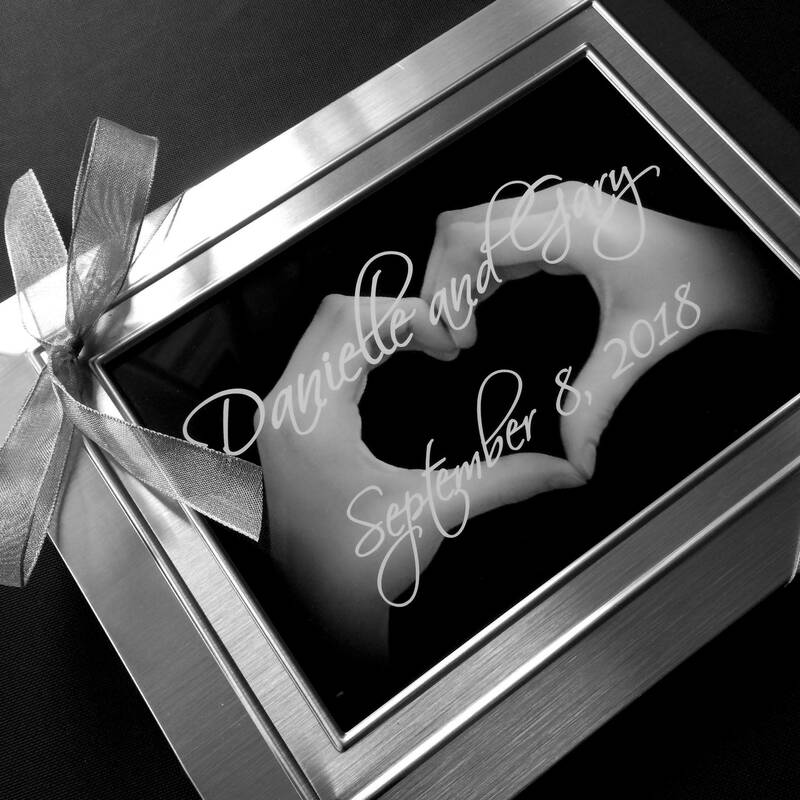 Beautiful in an elegant frame for a thoughtful wedding gift! 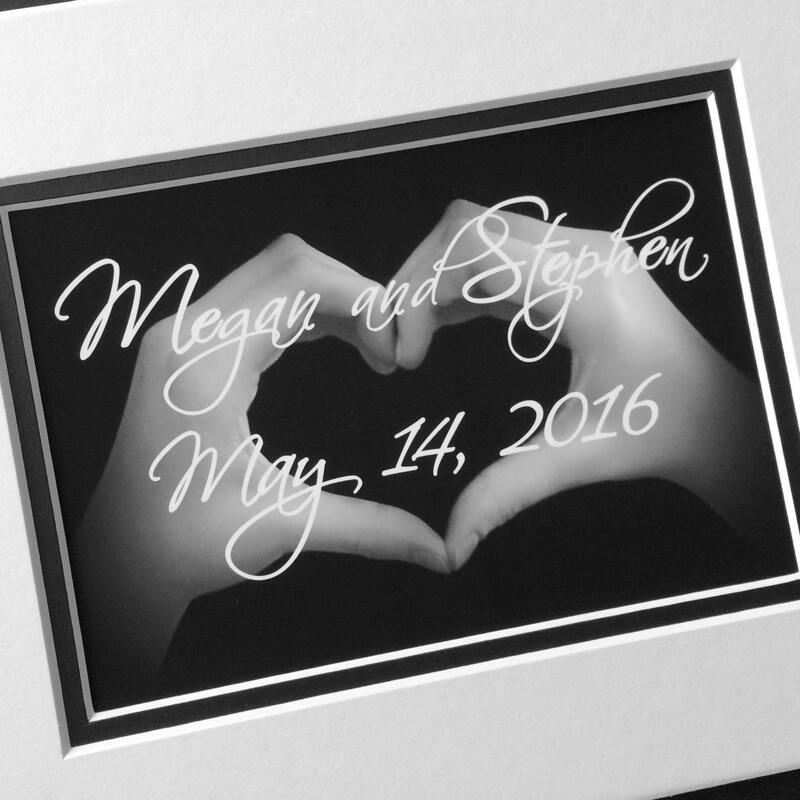 Custom designs are usually be completed within 5-7 days upon receipt of info and payment. Proofs will be sent prior to completion for your approval. 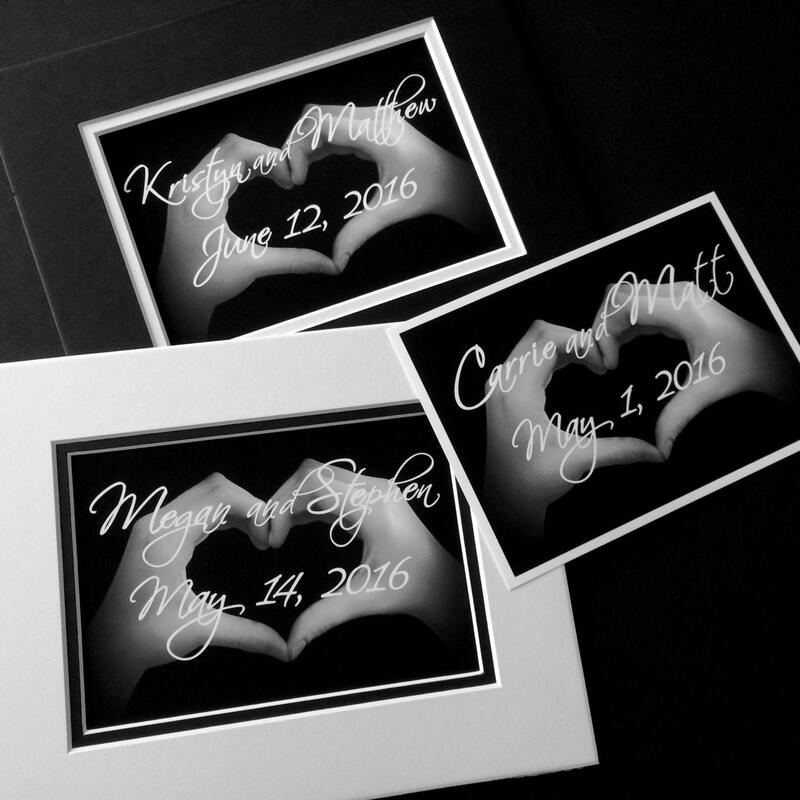 The final print will be sent weather-protected within a photo mailer. Wonderful item and very quick delivery. Will order again.